Home // Posts tagged "iTunes Podcast"
Obama’s CIA Director Nominee John Brennan Does Not Believe in “Absolute Human Rights”?????? Milwaukee County Sheriff David Clarke Calls For An Educated Armed Public …..
Rand Paul Blasts Obama – He Said He Reduced Deficit By $2 Trillion But He Added $6 Trillion!!!! 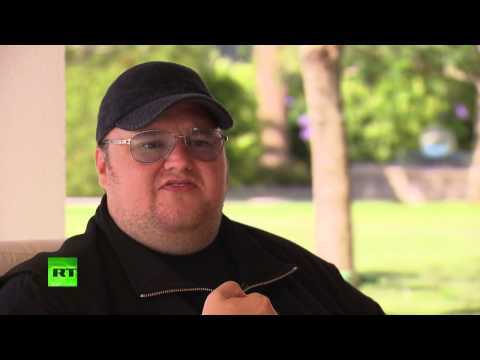 Kim Dotcom wants to encrypt half of the Internet to end government surveillance!!! Hail to the Leftist: Barack Obama’s Inaugural Speech the Worst In American History By Far!!!!!!!!! !